Dr. Kinakin is a chiropractor, certified strength and conditioning specialist and a certified personal trainer. He has also competed in bodybuilding and powerlifting for over 30 years. 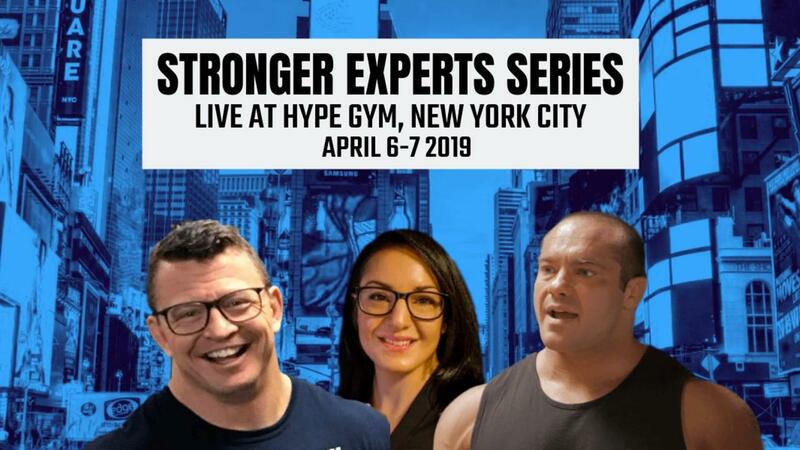 He regularly lectures across Canada and United States to doctors and personal trainers on the areas of weight-training, rehabilitation and nutrition. He has also been on the Canadian and International Powerlifting Medical Committee. He maintains a private practice in Mississauga, Ontario and is the founder of the Society of Weight-Training Injury Specialists. 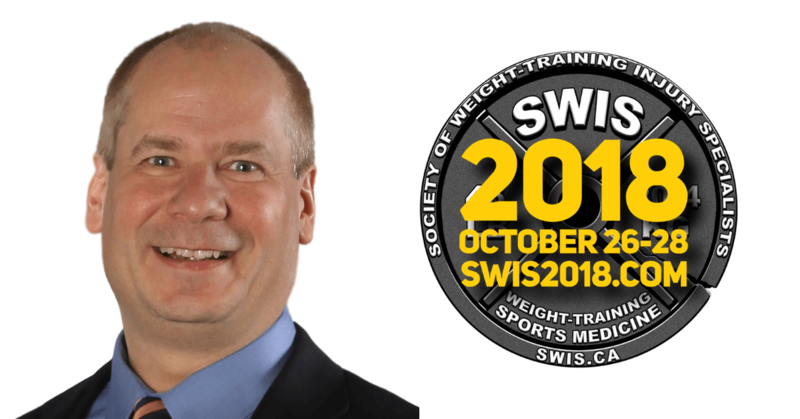 The Society of Weight-Training Injury Specialists (SWIS) was founded in 1999 by Dr. Ken Kinakin D.C., CSCS, CPT. 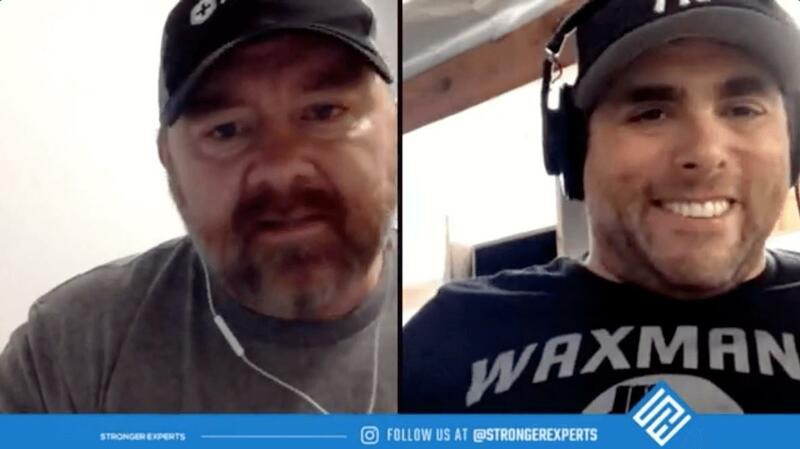 After years of treating patients and teaching to fitness professionals around the world, Dr. Kinakin found there was a noticeable lack of educational information, a void, in the area of prevention and treatment of weight-training injuries. He created the "Society of Weight-Training Injury Specialists" to fill help this void.